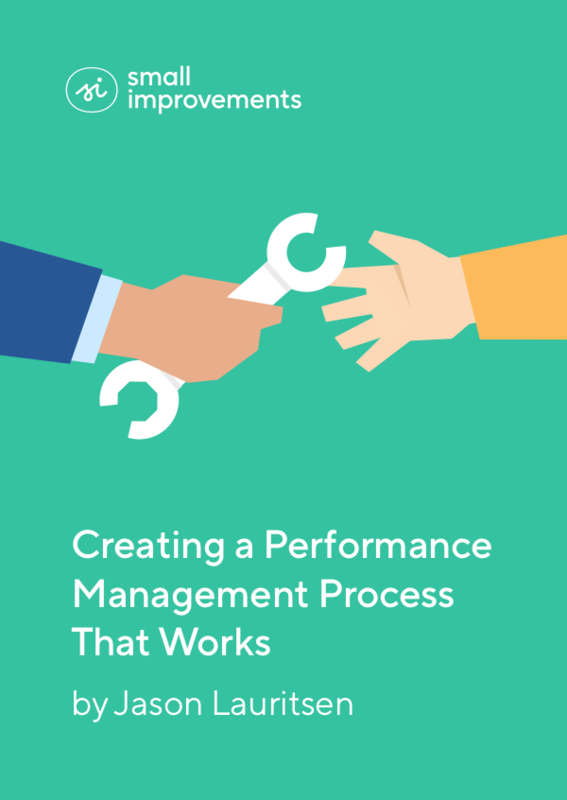 We teamed up with employee engagement specialist Jason Lauritsen to create a toolkit for designing a performance management process that suits your organization. Download our comprehensive guide, and register for our email series for supplemental tools (including a design worksheet and planning calendar) to put your new knowledge into action. Cultivate performance with clear expectations, constructive feedback, 1:1 meetings, and intrinsic motivators. Help employees take ownership of their success by providing time and guidance for reflection. Develop a new performance management process for your organization and get your leadership on board. Whether you’re an HR professional, manager, or C-level executive, our toolkit will solidify your understanding of performance management and help you get the most out of your performance management process. Jason Lauritsen is an employee engagement and workplace culture expert who will challenge you to think differently. A former corporate Human Resources executive, Jason has dedicated his career to helping leaders build organizations that are good for both people and profits. In 2018, he published his second book, Unlocking High Performance: How to use performance management to engage and empower employees to reach their full potential.